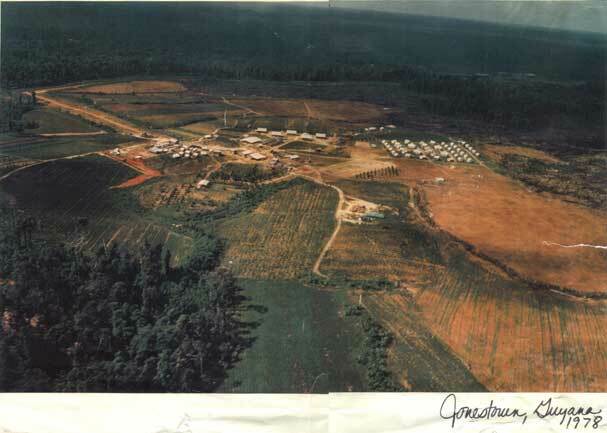 The articles below offer a wide range of perspectives on the life of Peoples Temple, the deaths in Jonestown, and the 29 years that have passed. All were written by former members and relatives of the people who died. While each individual story brings a powerful voice to any consideration of the events of 18 November 1978, their totality contributes to an even more important – if sometimes cacophonous – body of work. For that reason, these stories may also be found on our growing online collection of perspectives here. Why Study Or Reflect On Peoples Temple?